hd00:16Man slicing yellow paprika. 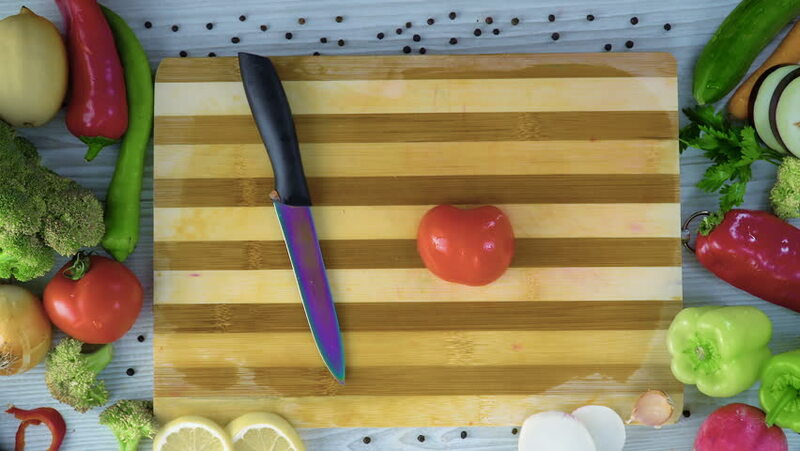 Cook cutting yellow pepper on wooden board. hd00:35Process cutting peel of fresh apple. Preparing diet food. Hands cut peel apple.